This week we welcome Jon Gann, an Events & Organizational Strategist from Washington, DC. Jon is probably best known for his contributions in the film festival world, and he’s done a lot to catalyze the sharing of institutional knowledge in what can be a fairly opaque industry. Say hello to Sam Coster, co-founder of Butterscotch Shenanigans, an independent video game studio based in St. Louis, Missouri. Sam talks about their evolution as a studio, how they’re learning to run a better business, and how their creative process flows. 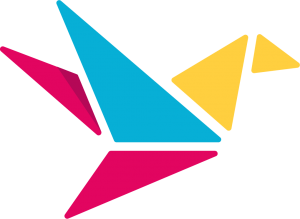 Welcome to BuiltOnAir, the home for all things Airtable. 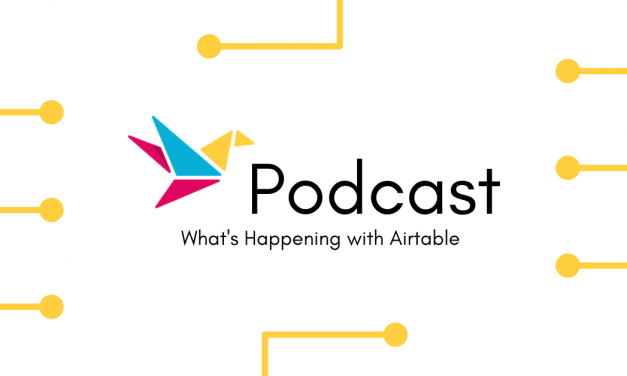 We explore new ideas, products, bases, and more to keep you informed on everything happening in the Airtable ecosystem. 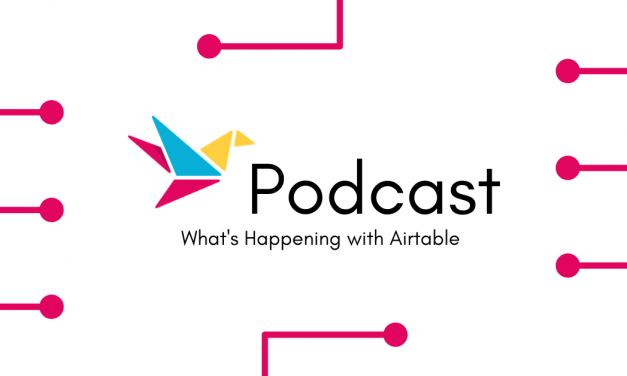 Enter your email to get all things Airtable in your inbox each week! 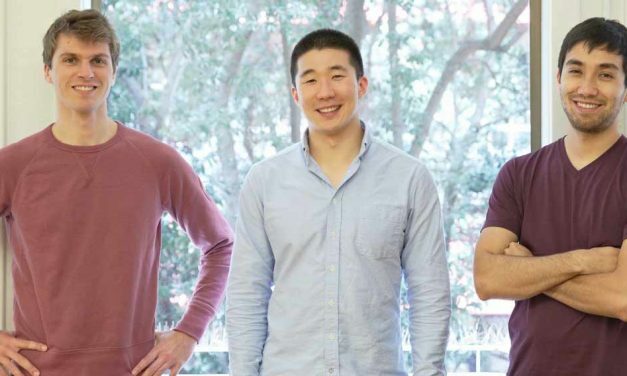 BuiltOnAir has one main vision: to bring together, highlight, and empower the people building amazing things with Airtable, whether they’re developers, power-users, total beginners, or anything in-between.